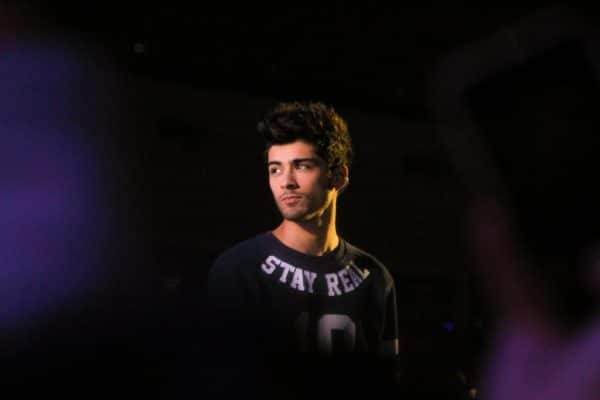 Singer Zayn Malik’s decision to quit One Direction has cost him £3 million in just one year, new figures reveal. 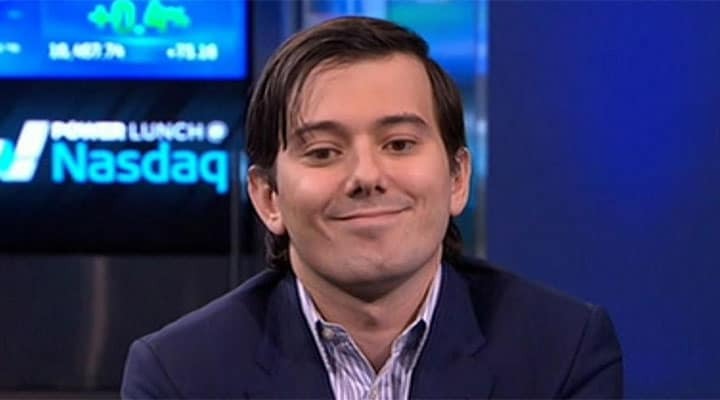 Martin Shkreli has offered to buy Kanye West’s new album, ‘The Life of Pablo’ for $10m for two weeks’ exclusivity. Residents in Lauisanne, Switzerland raised noise complaints over nearby rooftop silent discos in the city’s Flon district. Michael J. Fox on set of Back to the Future, rehearsing his guitar and singing for the finalé “Johnny B.